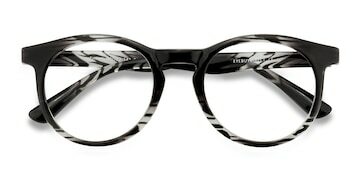 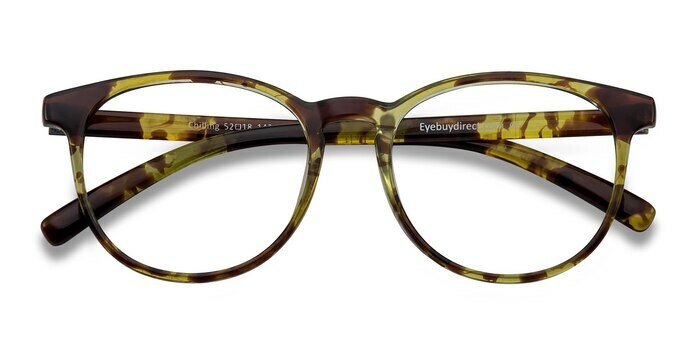 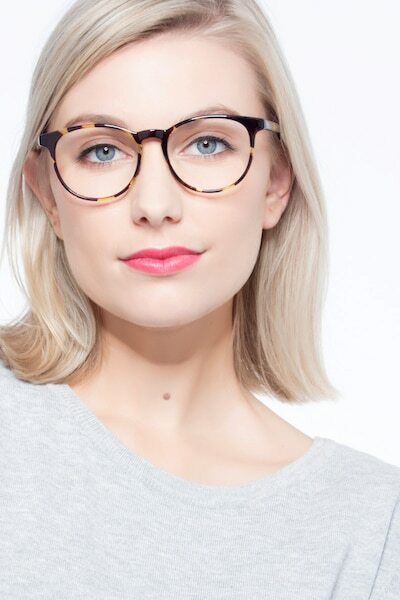 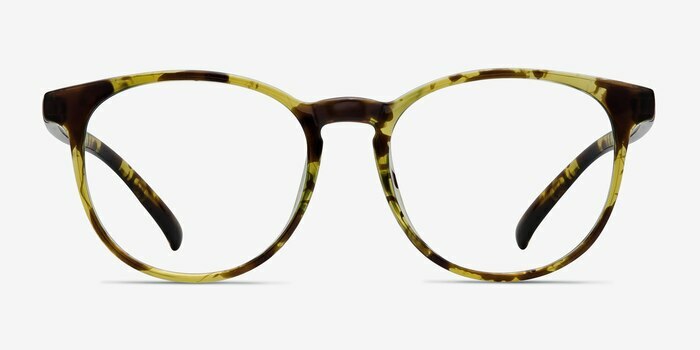 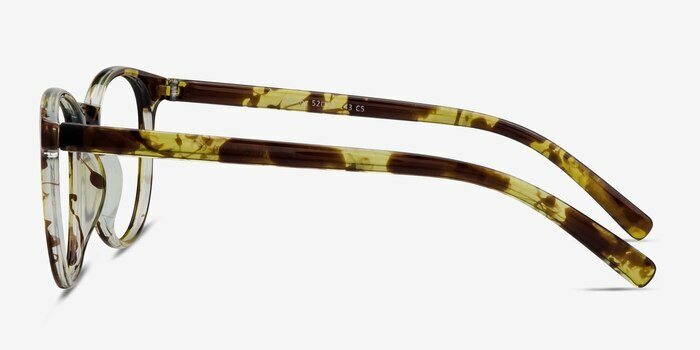 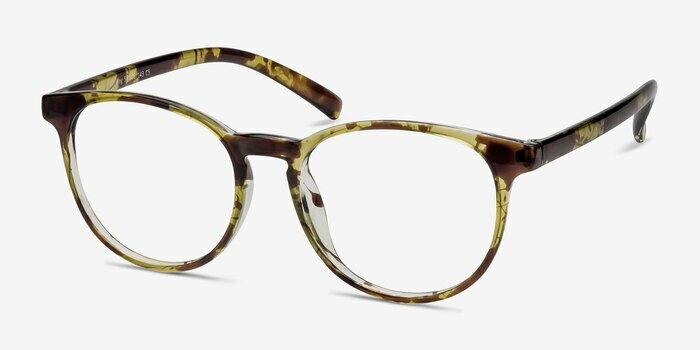 Be a naturally flirty with these tortoise eyeglasses. 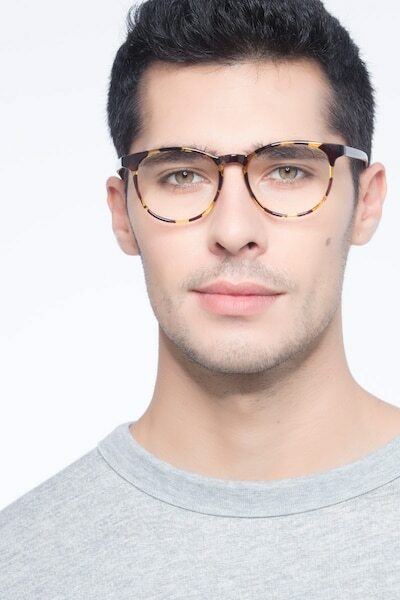 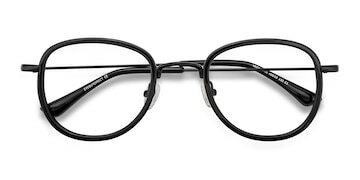 This full plastic frame comes in a semi-transparent tortoiseshell finish with rounded lenses. A classic keyhole nose bridge and tipped frame corners add to the overall fun of this look. Could not love these glasses more! 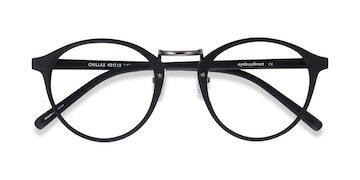 I would definitely say get these. 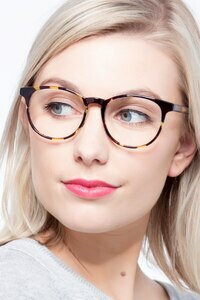 They fit just right, and are a super cute, and fun way to spruce up my outfits.